Summer time! Such a wonderful time of year. 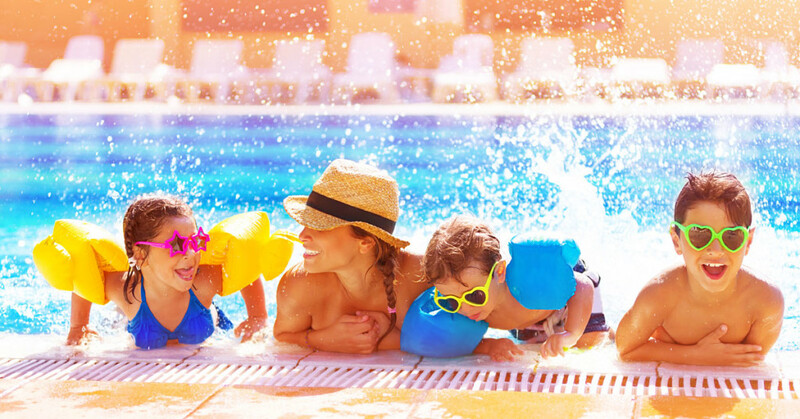 Summer activities and summer fun! 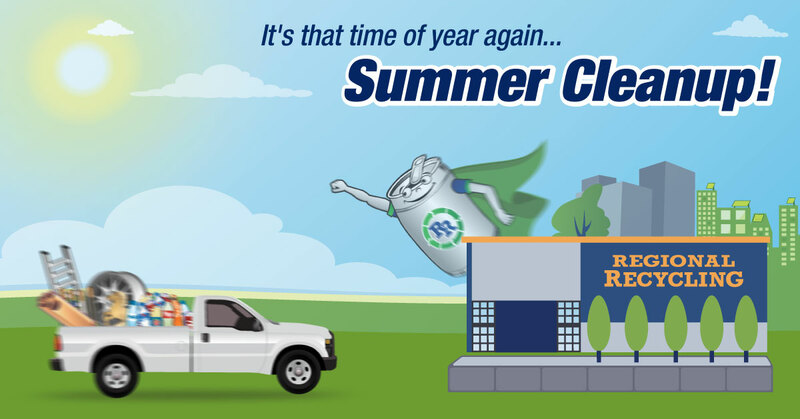 As we head into our busiest month for summer activities, we thought we would help your summer recycling by sharing 4 summer recycling tips & hints. 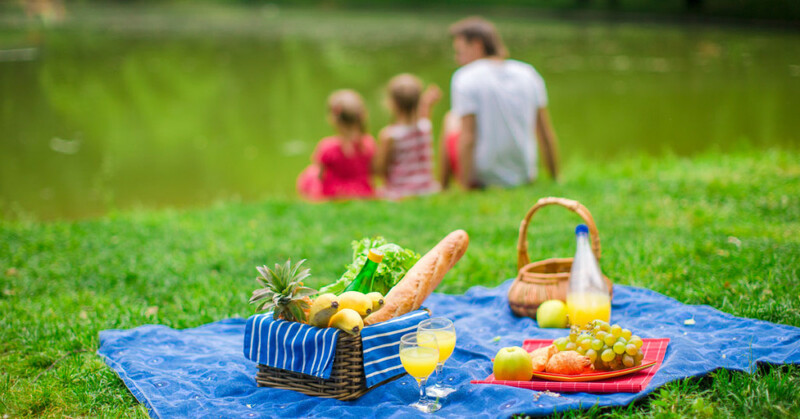 Summer entertaining means guests of all sizes and that means decorations and more beverage containers, disposable containers, and food waste! In order to entertain green, here are some things to keep in mind. Set up separate containers to collect all of the items that can be recycled. Label each of the collection containers with the items allowed (and not allowed) in that container. This will make it easier for your guests to put their discarded items in the right bin. It will also make your clean up much easier and quicker. collect all of your food waste in a separate compostable container and put in your compost bin. 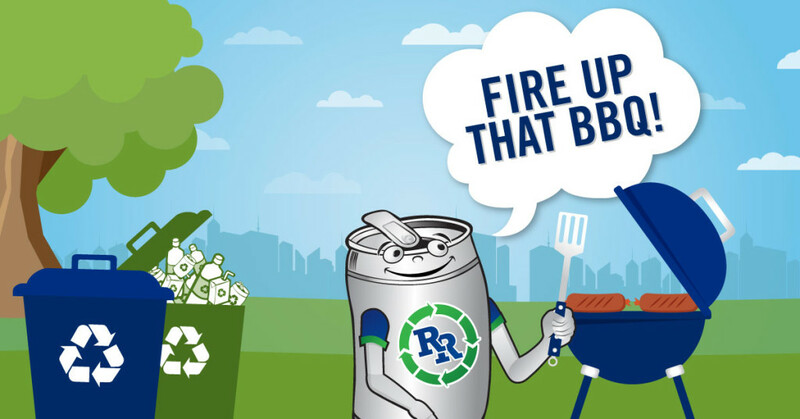 You can also recycle your old BBQ with us! Summer means lots of chores! From taking care of your lawn and garden to tuning up your car, we are busy doing things that we don’t tend to do in the cooler months. Here are some hints on how to green your summer chores. All organic yard waste can be composted. Many city recycling programs include organics waste collection. Please check your city’s collection programs to learn how and where to deal with your yard waste. Regional Recycling does not accept organic waste for recycling/composting. Consumer pesticides must have a poison symbol (skull and crossbones), a Pest Control Product (PCP) number and Word ‘domestic’ on the label. In partnership with ReGeneration, all of our Regional Recycling locations accept the following household paint for recycling. Please see our paint recycling information page on our website for more information on Paint Recycling. We have just recently joined the BC Oil Recycling Program and are happy to include this in our list of summer recycling tips & hints. We now collect oil, oil filters and antifreeze at all of our Regional Recycling locations except Whistler. Used oil is re-refined into new lubricating oil or processed for use in pulp mills, cement plants and in asphalt plants. As of 2011, used antifreeze can now be refined and reused as new antifreeze. Let’s work together to keep these harmful materials out of our landfills and waterways. Drain your oil filter for at least 12 hours. Your old oil container is the best choice. 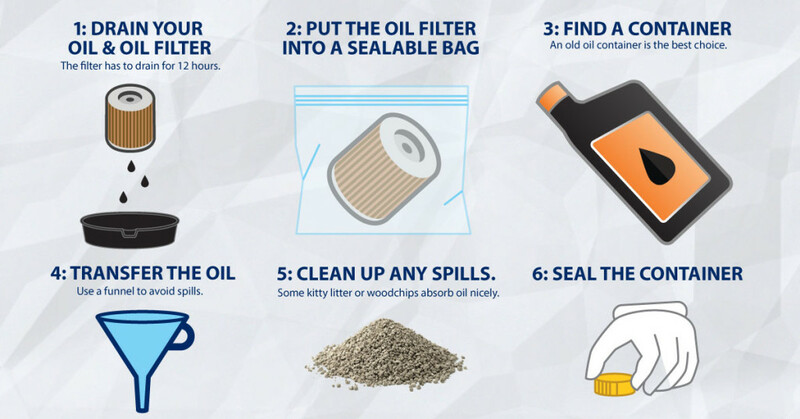 Use kitty litter or woodchips to absorb oil. One of our favorite summer activities is picnics! Beach picnics, park picnics or picnics in the back yard, who doesn’t love a picnic? The list above for entertaining recycling will help you with some summer recycling tips & hints on what can and cannot be recycled. Make sure to carry your items to and from the picnic in recyclable or reusable carry-all’s. So sorry to say that most pool toys are NOT recyclable, they need to be repaired and reused. While these items are great fun and allow for endless hours of pool enjoyment if they are not reused they are garbage. 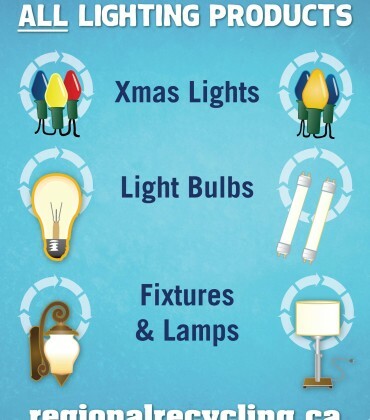 When thrown away these items end up in landfills. Recycle Nation has a great blog post with ideas on what to do with these items at summer’s end that you can check out. Love to camp? 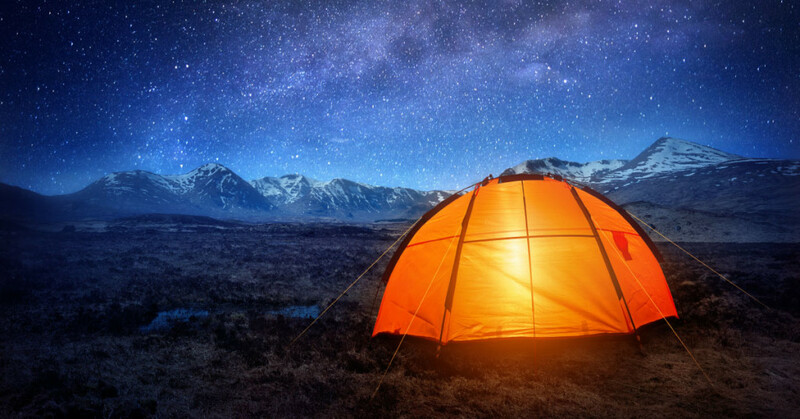 While many people camp year round, most of us stick to the summer months. To keep your camping 100% green, make sure to take out everything you take in. To make your recycling easy, create separate collection streams for items based on where they can be recycled. For example, create a Regional Recycling bag to collect all of your beverage containers and paper goods. Collect all of your food waste in a plastic bag to be disposed of in your city green bin, and your garbage in its own bag. Road trip recycling is an often over-looked area for recycling. Many of us collect our garbage in a plastic bag, then happily stuff it into the trash at the next gas or rest stop. 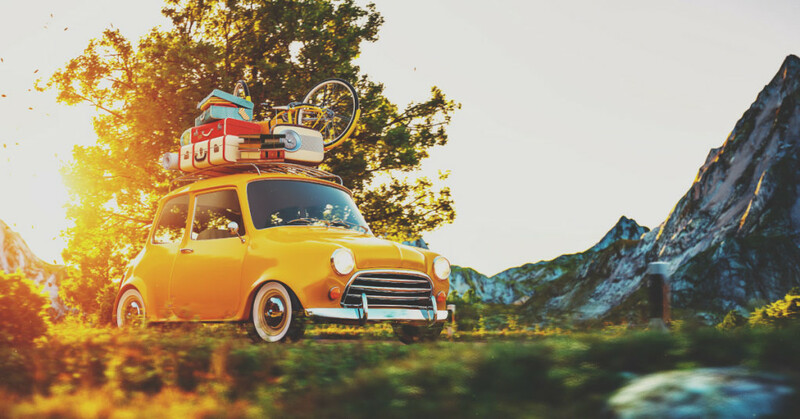 Best practice for road trip recycling is to use reusable containers for hot beverages and collect single use cans and bottles to them recycle at the next stop that provides recycling containers. While this may take up a little extra room in the short term, the long term benefit is less recyclable material in landfills which is always a good thing. Happy Summer everyone! 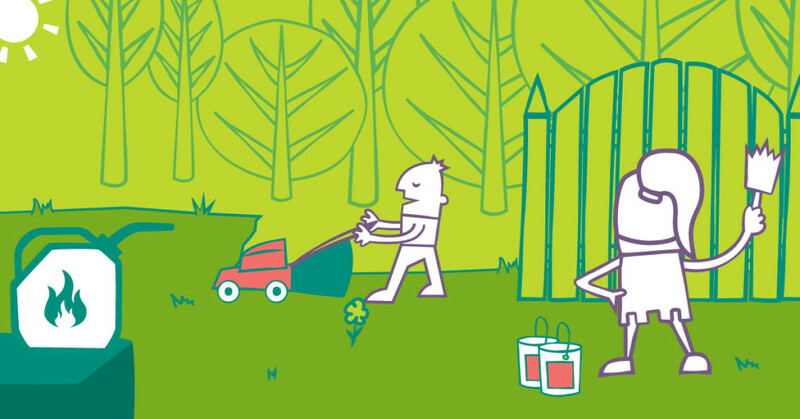 We hope you have enjoyed our 4 Summer Recycling Tips & Hints and put them to good use. 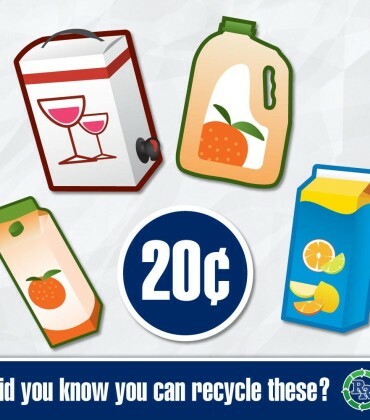 Do you want to know if Regional Recycling accepts an item for recycling? Check our website “I’d like to Recycle” search function here!